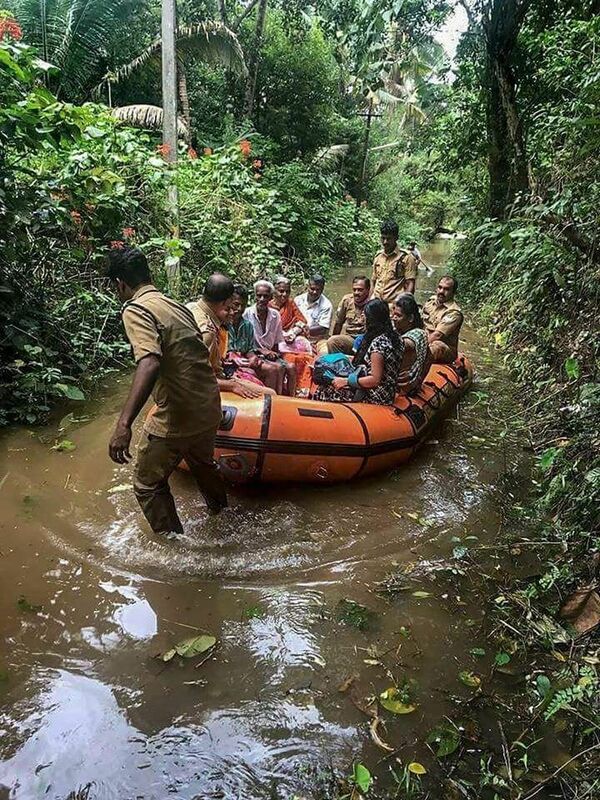 The people of Kerala face are contending with floods that have done extensive damage to life, property and livelihoods. Waters have not receded yet and the situation remains serious. 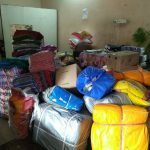 AID has been supporting relief efforts through AIDIndia and Koodu Trust on the ground. 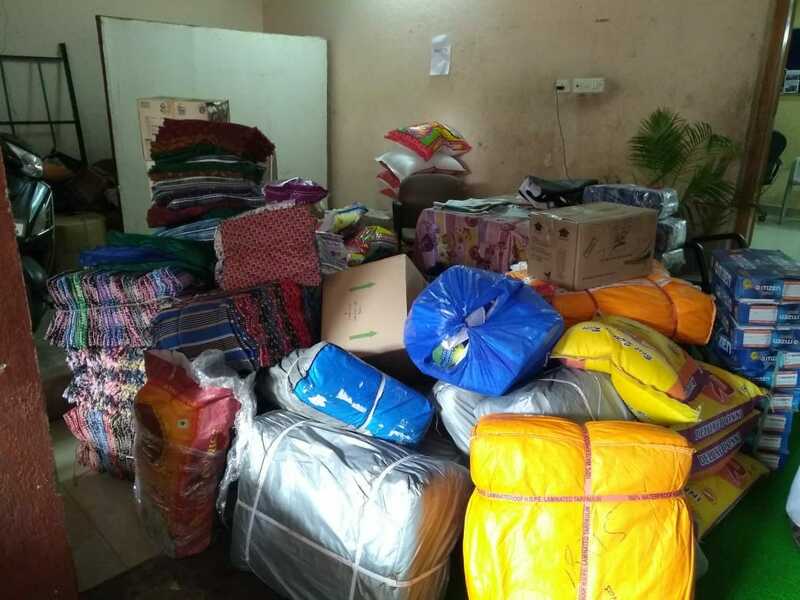 The focus areas of AID India’s relief efforts are Wayanad & Idukki districts of Kerala. Relief materials were distributed through two trucks, one on August 14th and the second truck on August 17th. 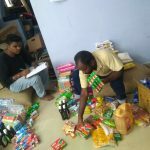 AID India is planning to dispatch one more truck on the 21st of August. 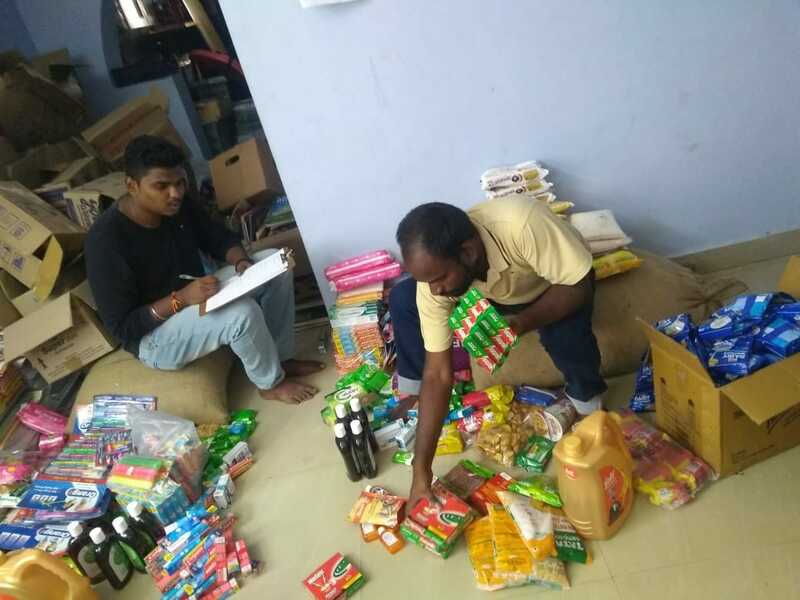 Volunteers with Koodu Trust, based in Pandalur, Tamil Nadu have also reached Wayanad District and have been working on the ground. 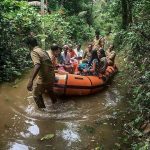 AID also plans to partner with a couple of other groups to support both immediate and longer term efforts in Kerala in what appears to be a long road ahead. 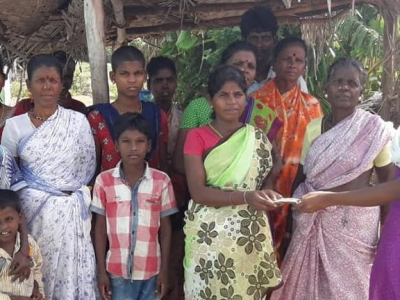 Here’s a beautiful story from AID India! When the floods came in 2015, a lot of people had worked with AID INDIA to help the Irular community in Thazhavedu village. We reconstructed the destroyed huts into pucca houses and organized a lot of relief support for them. 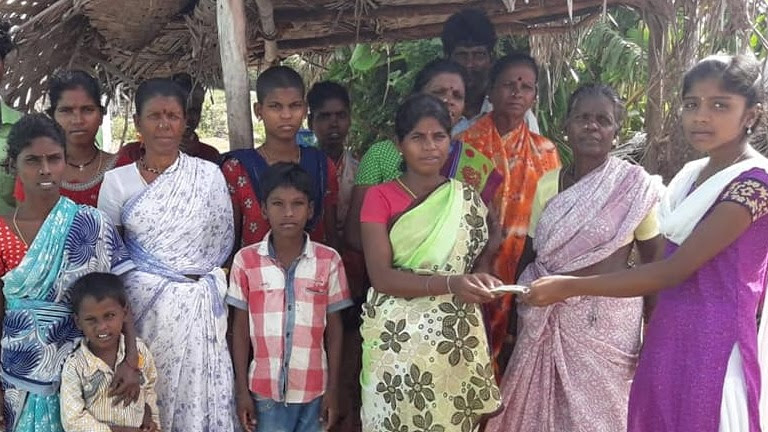 When they heard we were sending relief materials to Kerala, these villagers on their own got together and raised money for Kerala relief. They are one of the poorest people in the country. It was really touching to see the way they are trying to help others.